Learn how you can harness the power of music, fragrance, mindset, and more to help make the switch from stressed to calm in recognition of Stress-Awareness Month! To help all of us remember this year’s Stress-Awareness Month, our kind friends at Natural Vitality have created a FREE Calmful Living Ebook packed to the brim with tips on how to de-stress. It may seem easier said than done, but it’s amazing what a little change in perspective can do to your current worries and woes. 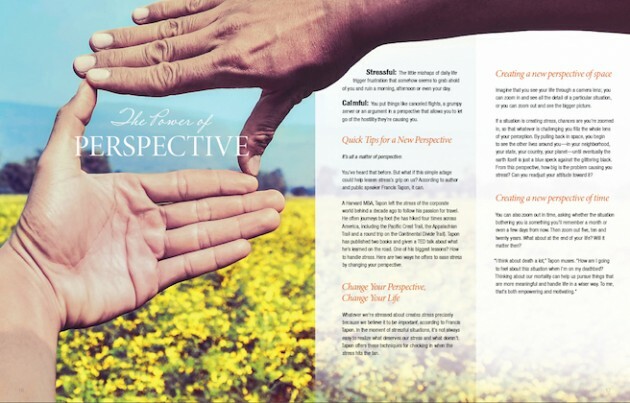 Viewing life’s mishaps through a different lens is just one of the many practical strategies included in this guide that will help reduce the stress in your life. The FREE Calmful Living Ebook: From Stressed to Calm gives tips on how to reevaluate the importance of what is stressing you out at the moment. Don’t sweat the small things, learn how to let go of the tension that’s holding you back, and start living a more calmful life! 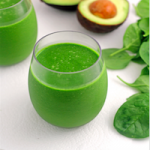 In this guide, you’ll also find some new recipes for nutritious drinks and smoothies. 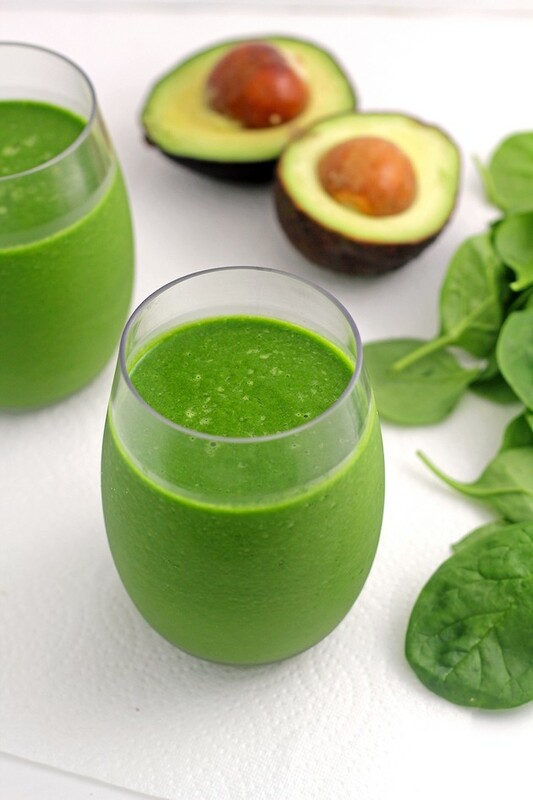 Fuel your body and curb your stress with this deliciously creamy smoothie full of leafy greens and healthy fats! The fresh flavors of lemon and parsley are sure to lift your mood and brighten your day. Blend all ingredients until smooth. Enjoy immediately. Magnesium can improve your body’s ability to adapt to stress. We often overlook this vital nutrient, and many of us are not getting enough of it. By supplementing with Natural CALM – The Anti-Stress Drink, we ensure that our bodies are better equipped to handle whatever life throws at us next. 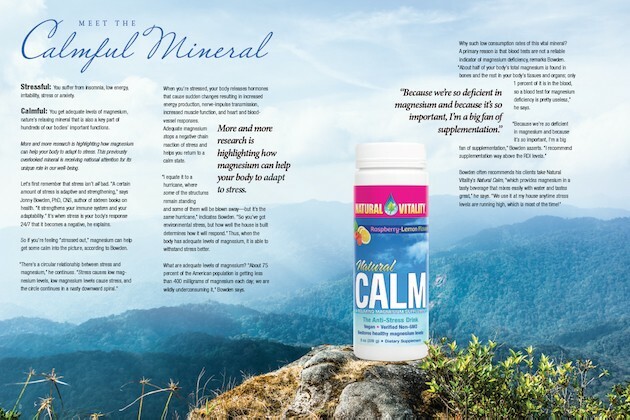 So far, Natural CALM is the easiest and the downright most delicious way that I’ve found to up your intake of magnesium every day. It’s sugar-free and keto-friendly, too! 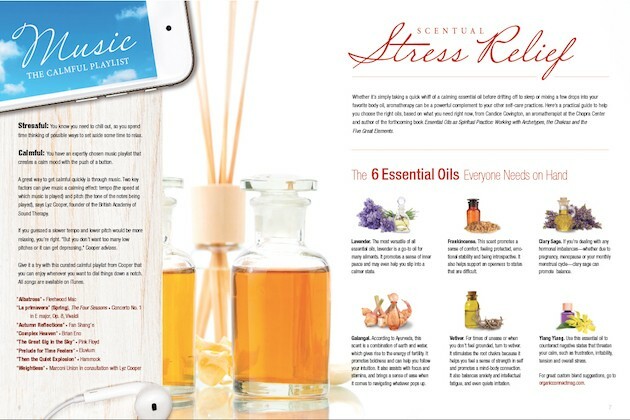 One of my favorite parts of this guide is the section on Scentual Stress Relief. Before reading this guide, I wasn’t aware of the power that essential oils have on calming your mind and body. According to this section, clary sage is fantastic for balancing hormones. You can bet that from now on, I’ll be mixing a few drops of clary sage in with my coconut oil moisturizer as part of my daily beauty routine! Learn new ways to create a more relaxing life with the FREE Calmful Living Ebook: From Stressed to Calm by Natural Vitality. Thanks to Natural Vitality, this April, you can take advantage of the FREE Calmful Living Ebook: From Stressed to Calm to create a less stressful life!